On 24 January, our colleague Anne Nègre – Gender Equality Expert was elected for three years as Vice-President in charge of Equality at the Conference of INGOs. The former President Anna Rurka was re-elected for a 2nd three year term. Congratulations to them, they’ve done a great work! Meanwhile, for the first time a woman from Bosnia, has been elected as Human Rights Commissioner by the Parliamentary Assembly of the CoE. The PACE has elected María Elósegui Ichaso as Judge at the European Court of Human Rights. This entry was posted in INGO and tagged Anna Rurka, Anne Negre, Conference of INGOs, Vice-President Equality at the Conference of INGOs. 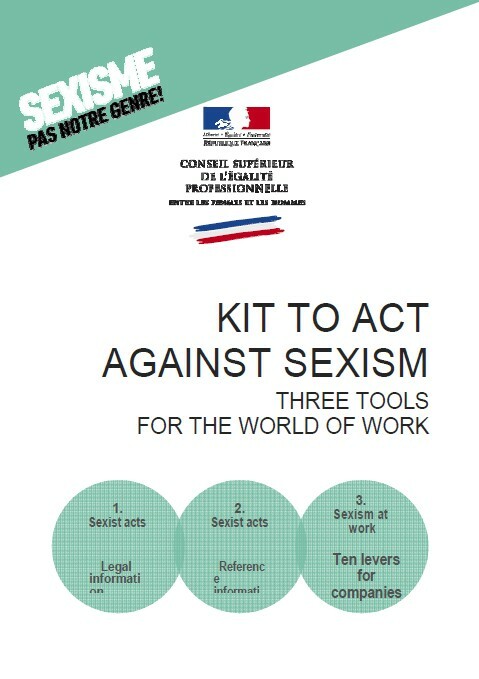 What areas do you consider should be covered by a Council of Europe recommendation to prevent and combat sexism? Who should be the target groups included in such a recommendation? What type of measures would you suggest to be included? Could you please highlight good practices in this area? Do you have other points? Please feel free to forward these questions to other INGOs or NGOs. The deadline for replies is 1 June 2017. 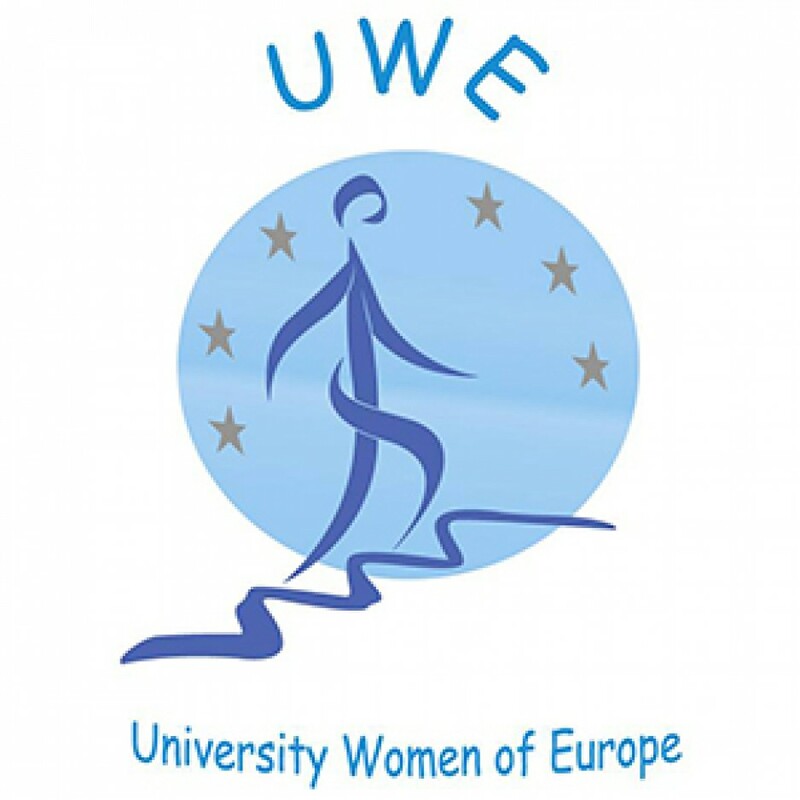 This entry was posted in gender equality and tagged Anne Negre, Conference of INGOs, Kit against sexism, The Gender Equality Commission of the Council of Europe.